Denver is labeled a “bounce-back” case. The region experienced tepid performance in the 1980s, and then turned around to show outcomes on both growth and equity (compared with the Western census region) in the 1990s. This “comeback” may seem typical of boom–bust Western economies that are dependent on natural resources but the turnaround can also be explained by major infrastructure investments in the 1990s in an airport, a convention center, and other regional attractions and a growing sense of collaboration amongst business and private sector leadership in the region as well as between the central city and the suburbs (including suburban support for a new light rail system). 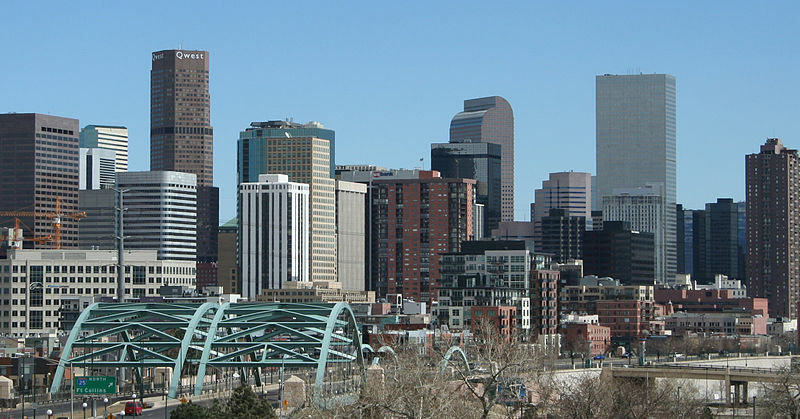 Unfortunately, this did not eliminate the boom–bust cycle: between 2000 and 2007, Denver’s employment growth was slightly worse than the census region median and its performance on poverty reduction and income inequality was among the worst in its census region. As for the Great Recession, it actually weathered the economic storm much better than other metros in the Western United States. Apparently, it continues to just bounce back and forth, not finding a sustainable path.